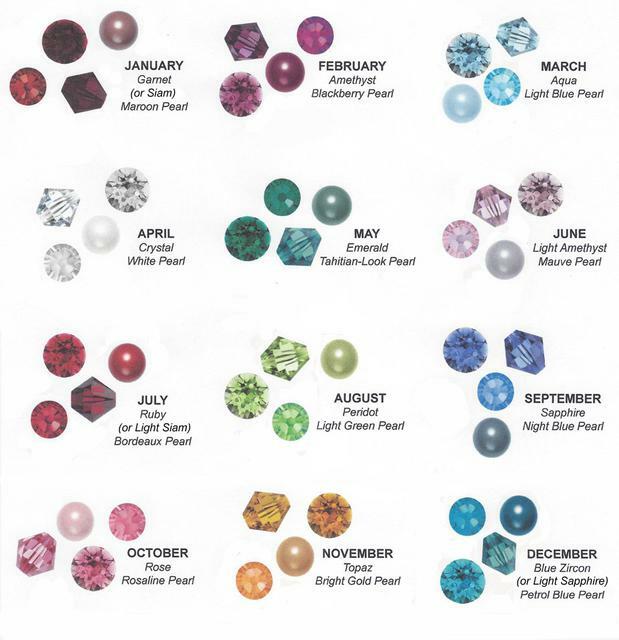 for a fee of $15.00 including postage in the USA for beads & swatches for the styles you are interested in. *Up to 10 beads are included. Add 75 cents for each additional bead. No limit on tulle swatches or veil edgings.